Born in Accrington, Lancashire, Graham remembers always wanting to be a dentist from an early age working with his hands and making models. Harrogate Dentist, Graham’s father was an engineer who actually patented the design for the high speed diamond drills that are now used in dentistry. He also researched ultrasonics and developed a needle free pressure gun injection system; quite a gift to the dental industry. Graham used to write up his fathers experiments during school holidays and it is probably not surprising that a successful career in dentistry ensued. After qualifying in Leeds in 1974, Graham returned to his home in Lancashire to work in a busy NHS Dental Practice. 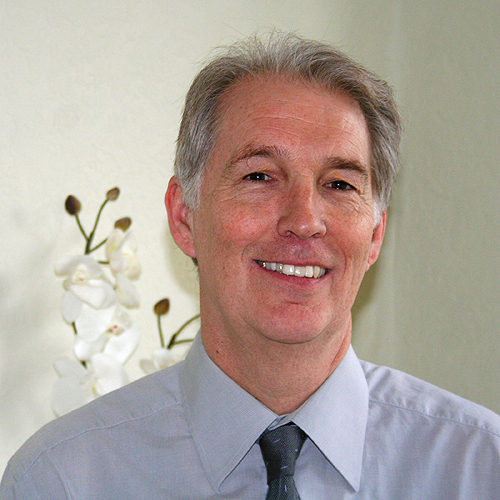 During that particular decade, teeth were usually extracted instead of being saved and it was during this period Grahamworked hard to offer more advanced restorative services to his clients. NHS patients were actually only allowed one plastic crown and one denture every five years unless they chose to go private. 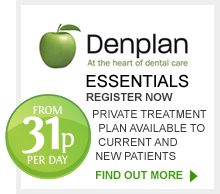 How times have changed, not only from a technical point of view but also costs – a course of dental treatment was £3.50 and dentures were £7.00. Over the following 14 years or so, Graham’s early restorative techniques evolved naturally into cosmetic dentistry satisfying a new smily culture as people realised that a great smile comes from an attractive set of teeth. Graham also introduced an American patented technique of making partial chrome cobalt dentures without damaging remaining teeth – this Equipoise technique is still in use at Linden House today. In 1988 Graham crossed the pennines to Yorkshire to take over the Harrogate Dental Practice from Ted Kirkby and used the opportunity to develop the dentist’s skill set and introduce his cosmetic expertise. This culminated in the Linden House expanding to its current size. Graham has now retired from clinical work to assist and manage his 5 excellent associates and maintain a high level of service and quality control. This allows Graham to pursue his love of sailing and racing classic yachts in the beautiful surroundings of Lake Windermere. Another Lancastrian relocated over here in Yorkshire, Harrogate Dentist Sian hails from Preston. 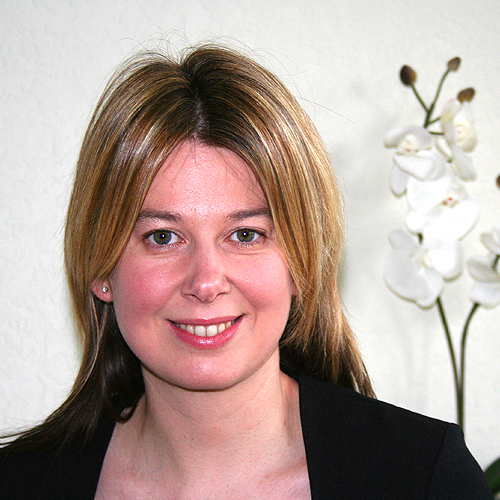 In 1997 she qualified from Leeds University and chose Harrogate Dental Practice Linden House to complete her vocational training; today, after a very successful period Sian is now an associate. Sian is also a sporty soul and loves scuba diving in summer and skiing in winter, with a dash of golf and motoring in between! 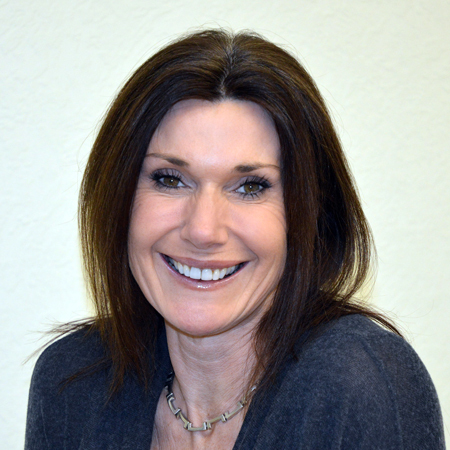 Alison qualified from Leeds University in 1990 and she offers the full range of general dentistry to Harrogate Dental Practice, Linden House. Interestingly, Alison was one of the first graduates to go for advanced vocational training after finishing at University. She volunteered to take part in the pilot scheme and it was at this time that her path crossed with Harrogate Dental Practice, Linden House, which was also part of the scheme after being asked to advise newly qualified graduates. The scheme, now compulsory for new graduates, was a great success as it gave newly qualified dentists additional study and experience in the latest, advanced practical techniques. After staying with Linden House practice for seven years, Alison went to run her own successful practice in Leeds before the birth of her twins gave her a career break and fresh impetus on her return to us. Alison is also a keen golf and tennis player and keep fit (circuit training) enthusiast. She’s also a great cook and always brings beautiful cakes into the practice on her birthdays.